Use our unique blank & plain notebooks (small are A6, large are A5) to write down your ‘crafter thoughts’ whilst you stitch or when an idea and thought pops in your head anytime. For us, craftivism is more than just the making; it’s about the thought behind the action. 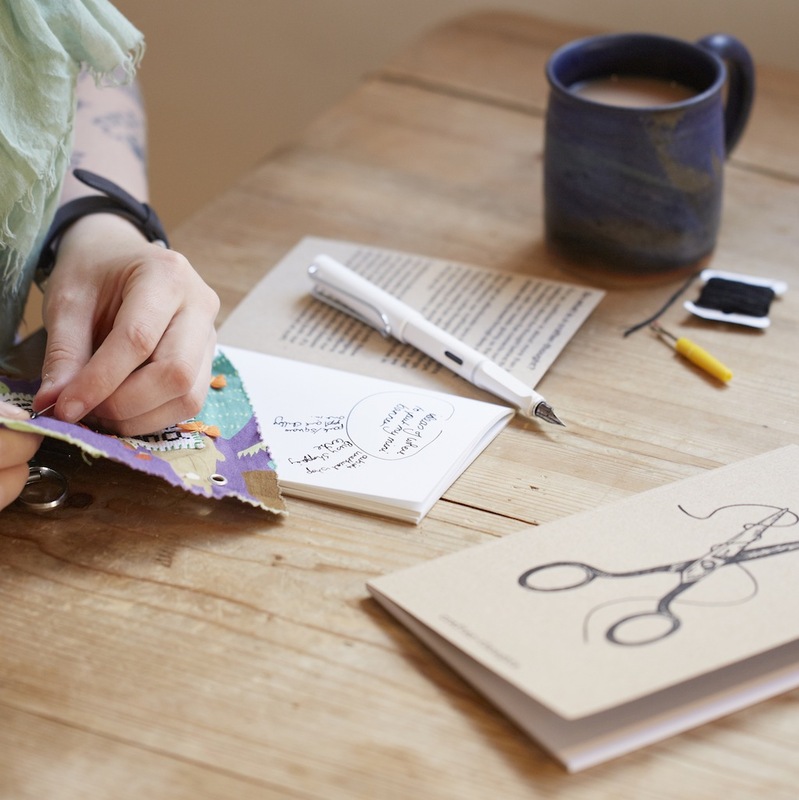 The mindful activism that connects our hands and hearts with our heads giving us the courage to grapple with big issues through deep contemplation. 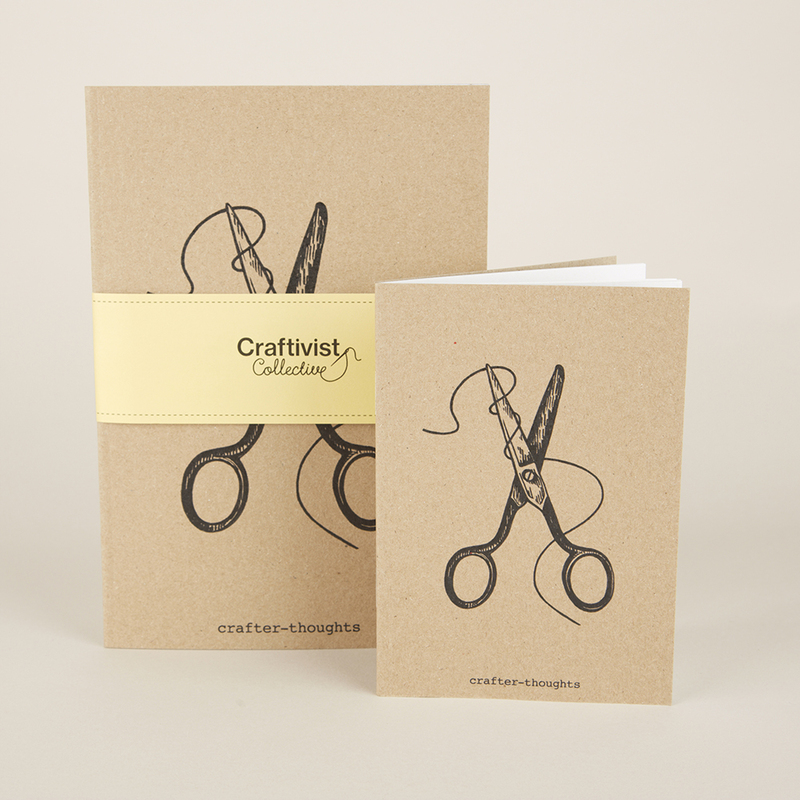 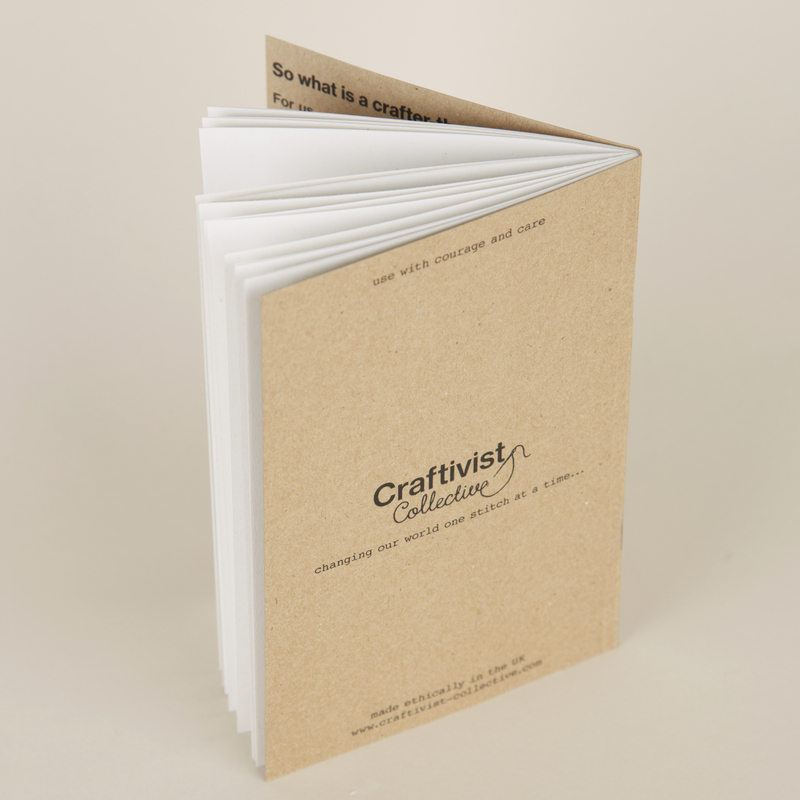 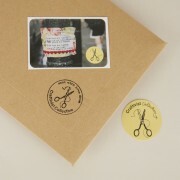 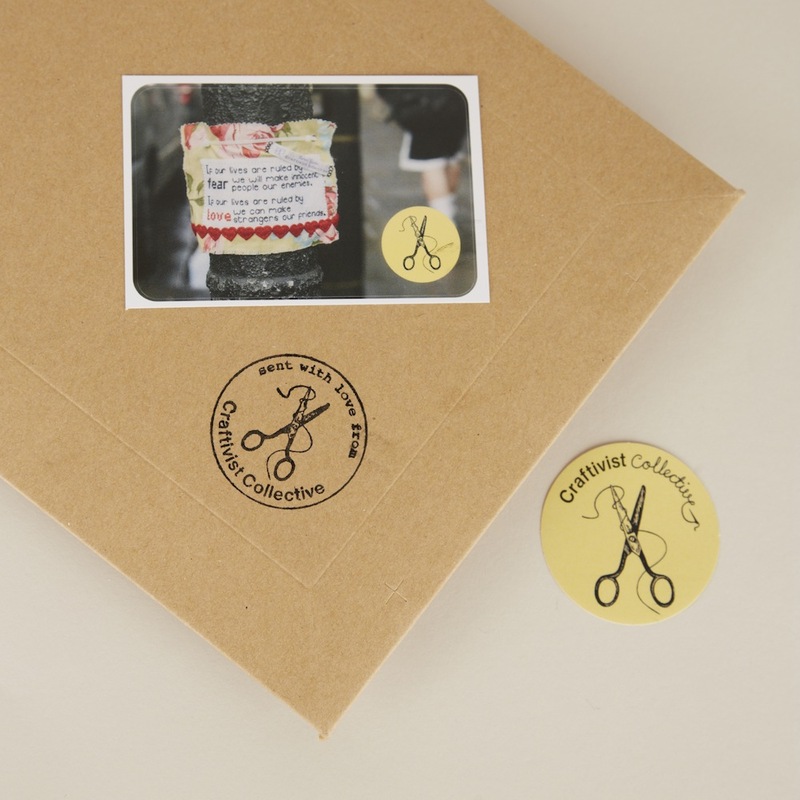 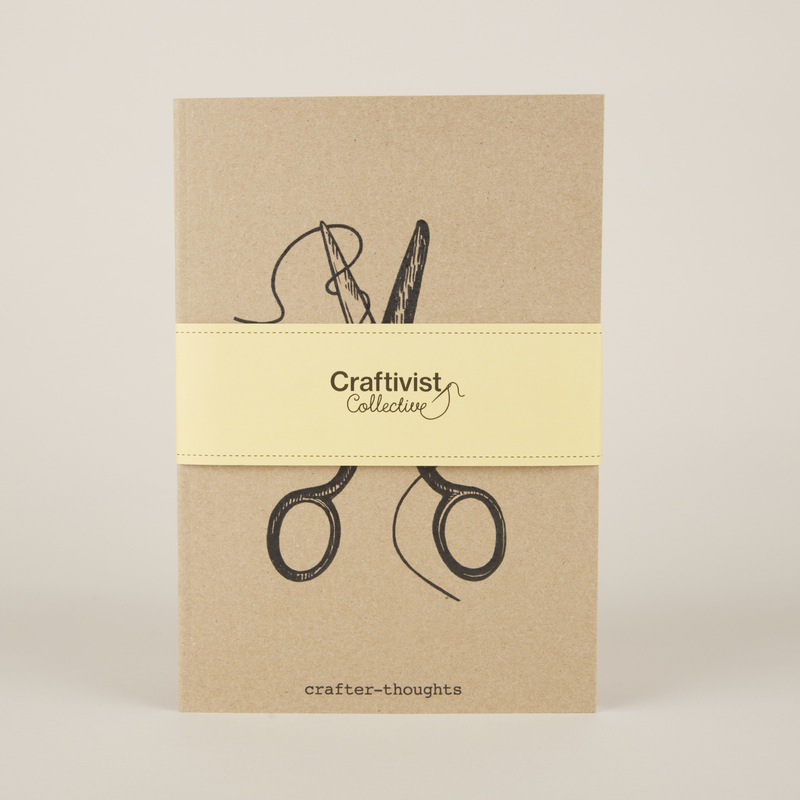 We’ve got an affectionate term for the thoughts that influence our craftivism at every stage. 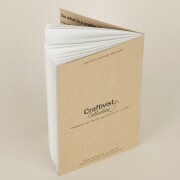 These ‘crafter-thoughts’ are vital little things. 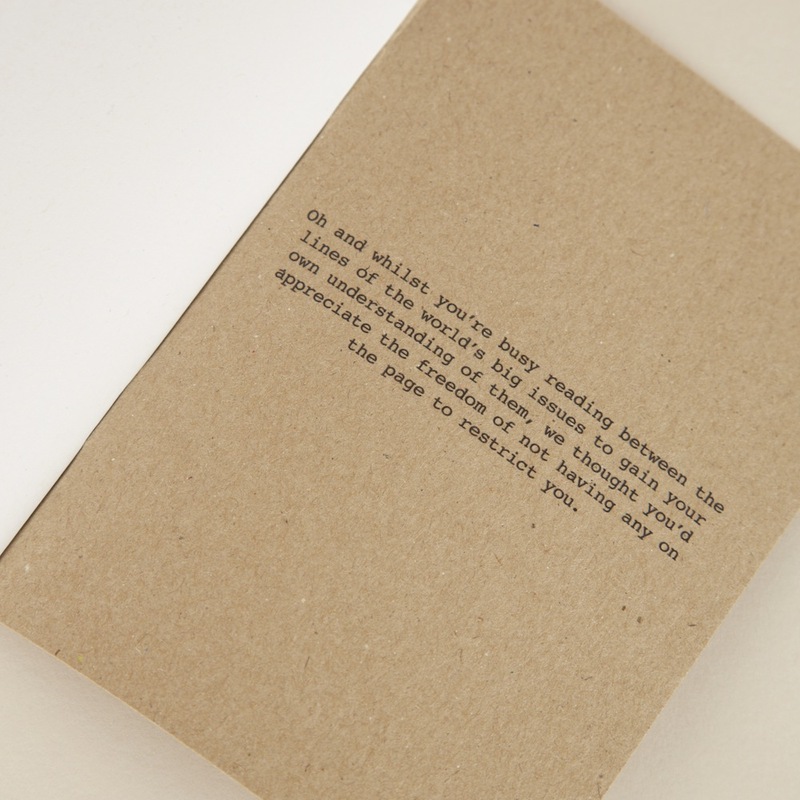 They’re seeds from which our learning and understanding of the world grows. Each one we jot down empowers us to be more effective in all that we do. 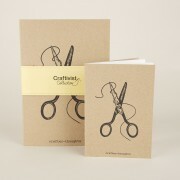 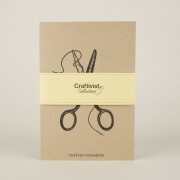 Definition of ‘crafter-thought’ on the side front cover. Message on side back cover.